The retired IPS officer narrates the events leading up to the death of notorious smuggler Veerappan in his new book. Films "based on a true story" are often guilty of oversensationalising and over-romanticising actual events, but in case of the widely noted encounter of sandalwood smuggler and brigand Veerappan, truth is every bit as strange as fiction. 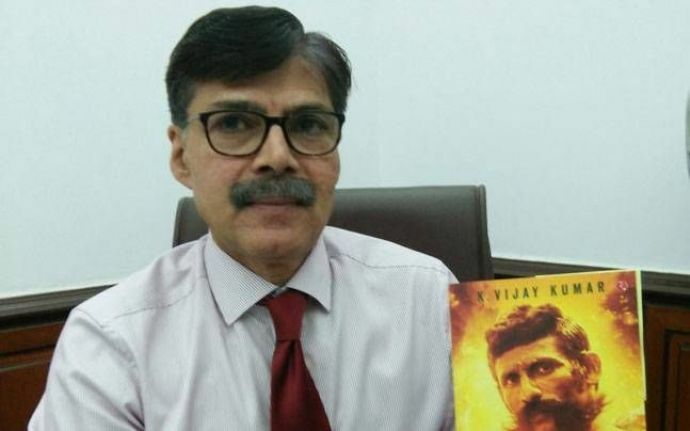 In his recently launched book, Veerappan, Chasing The Brigand, IPS officer K Vijay Kumar relates the thrilling course of events in Operation Cocoon, which culminated in the death of the notorious smuggler. In an interview with The Hindu, the 65-year-old narrates how the 20-year-long chase brought him within shooting range of the dacoit on three separate occasions. 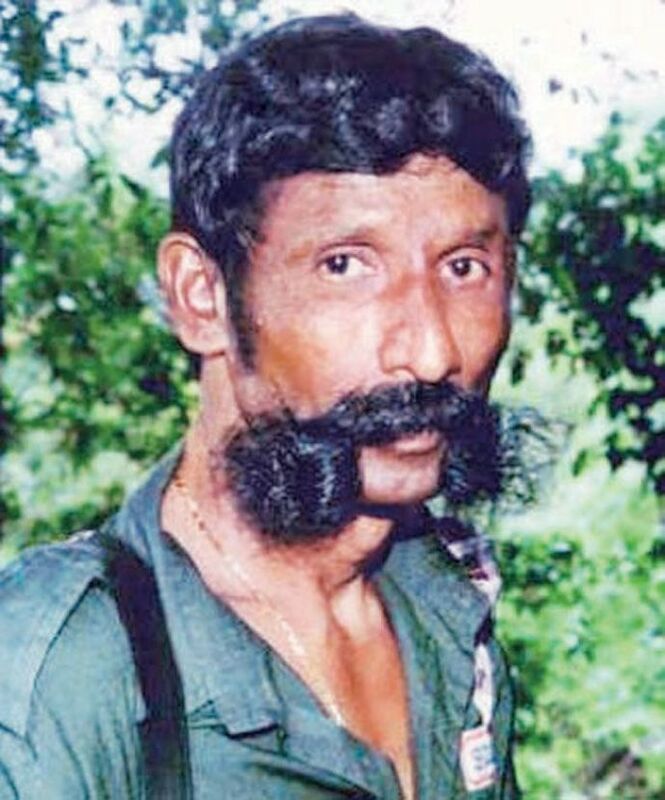 Charged with murdering over 120 people, most of them police and forest officials, Veerappan exercised a reign of terror in the forests on the Tamil Nadu-Kerala-Karnataka border, with an army running into hundreds. Such was his influence that locals refused to come up with any information about him even when the reward for Veerappan reached Rs 5 crores! Vijay Kumar, then the Additional Director General of Police, headed the Special Task Force charged with capturing the fugitive. The book narrates how one of the policemen infiltrated Veerappan's gang, driving him in an area surrounded by STF personnel when he was trying to flee the forest to meet an ophthalmologist, in 2004. Warned of the situation and asked for surrender, Veerappan's men opened fire on the personnel instead. The retaliation by the STF led the wanted criminal to be shot, along with several of his associates, in an encounter that lasted all of 20 minutes. The officer, a devout follower of Lord Ayyappa of Sabarimala, carries a lucky charm of the deity on his person, which he believes has protected him from harm. 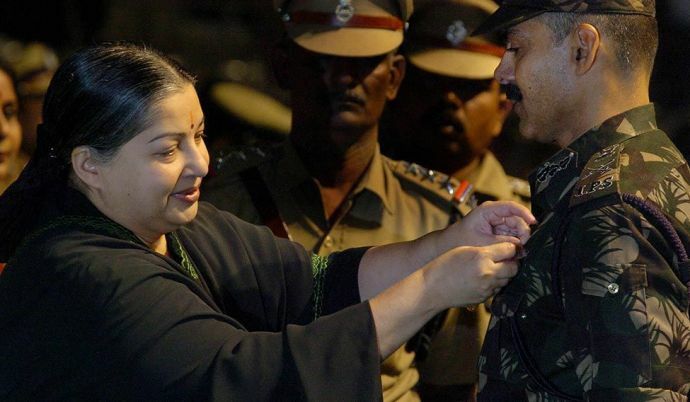 He also carried a picture of Veerappan for the duration of the operation, which he was too glad to get rid of when the criminal was killed and the case file closed. 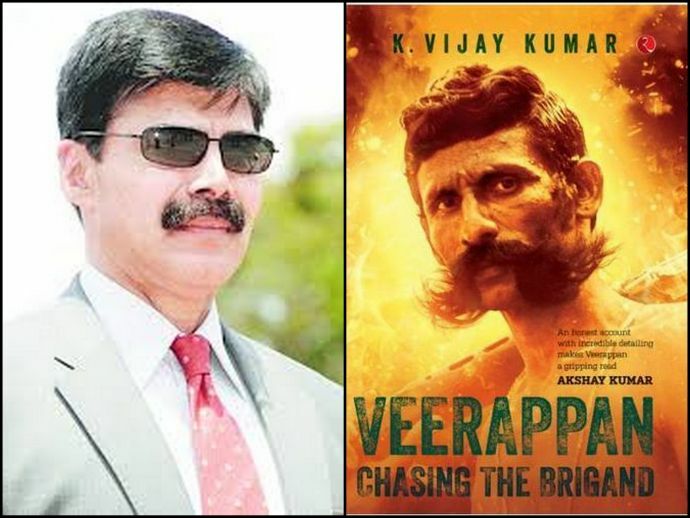 Vijay Kumar has stated in earlier interviews that it would have been ideal to capture Veerappan alive and allow law to take its course- thus avoiding an alleged human rights violation- but the book acquaints readers with the desperate circumstances which necessitated the Task Force's much criticised encounter.The book offers an insider's account into one of the most controversial manhunts in Indian history, presenting events in a detailed, fair and objective light, as is clear from this excerpt. K Vijay Kumar has since been awarded many decorations and is serving as a Senior Security Adviser in the Ministry of Home Affairs. His tale is no less exciting than a film - a number of which have been made about Operation Cocoon- and the book promises to be an engaging, enlightening read by a brave police officer. Veerappan, Chasing The Brigand can be purchased on Amazon. Link here.